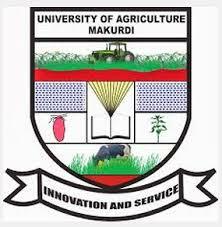 Federal University of Agriculture, Makurdi, #FUAM admission list for the 2018/2019 academic session has been released. The Federal University of Agriculture Makurdi (FUAM) 2018/2019 academic session admission list is out. Federal University of Agriculture Makudi (FUAM) admission list contains the names of candidates offered provisional admission into the university’s various first degree programmes.